The practices of guilt and worry are actually habits we form through our lives. Close your eyes and look back in time at your upbringing under the influence of friends, family, school, religious institutions, the economy and the media, who always thrive on drama. Take a few minutes to look also around your world as it exists today, and into the future to see what conversations or inner chatter occupies some or much of your thoughts. Given that this line of thinking often results in frustration, exhaustion, uneasiness, and upset, ask yourself: How does my thinking this way help? Assuming your answer to the question is “It Doesn’t,” what alternative strategies can you try to reduce or eliminate guilt and worry from your life? 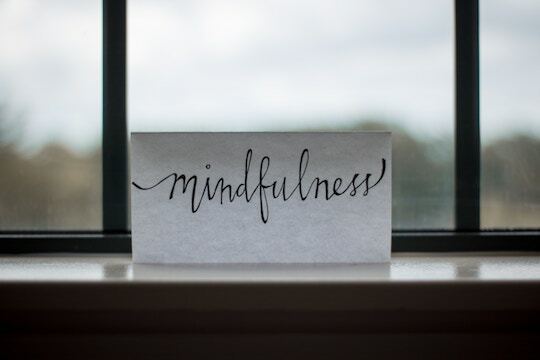 This entry was posted in Guilt, Mindfulness, Worry and tagged Barry Demp, Demp Coaching, guilt, mindfulness, The Quotable Coach, worry by Barry. Bookmark the permalink.